Google’s Accelerated Mobile Pages (AMP) are now live in mobile search results. What does this mean for your website, and its mobile search rankings? Over the past twelve months the digital marketing sector has been obsessed with mobile search engine optimisation (SEO). Google’s announcement that mobile-friendly websites would benefit from a major algorithm update was the driving force behind the mobile SEO obsession. When browsing on a mobile device, AMP is identified by a lightning bolt icon before the page description in the mobile search results. In February 2016, Google officially integrated AMP via a ‘Top Stories’ carousel at the top of mobile search results. This meant that AMP was initially focused upon news stories from online media publishers, before AMP was embraced by a range of other website publishers from WordPress and Reddit to eBay and Shopify. This month, Google has announced that AMP will move beyond ‘Top Stories’ and feature within the main organic mobile search results. This development enables AMP to extend beyond news stories into e-commerce, travel, cooking and entertainment, amongst other categories. 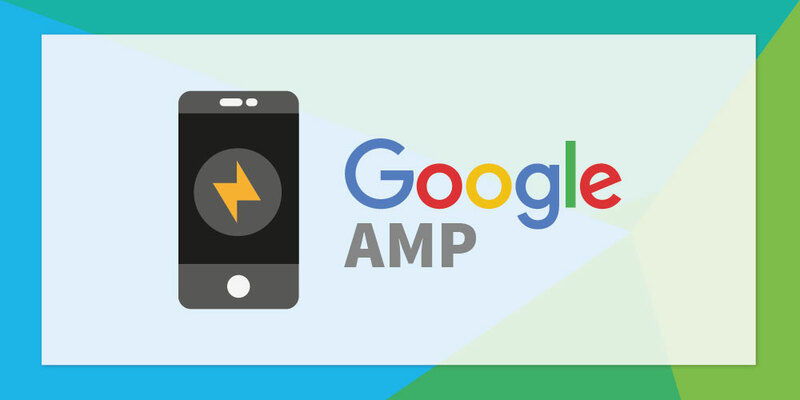 Whilst AMP does not currently act as a mobile ranking factor, David Besbris, Google’s VP of Engineering, suggests that load time and page speed will become prominent ranking factors. As a primary objective of AMP, these two factors will become very important in mobile SEO. For more information on AMP, please visit the Amp Project website.